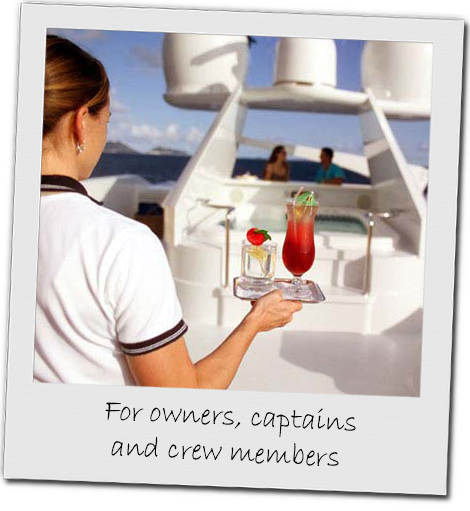 Financial Planning Advisers to the Yachting community need to understand the particular financial planning requirements of those owners, captains and crew members who are part of that community. This includes the fact that crews are often paid in dollars, the flexible nature of their contract, the need for flexible pensions and savings and how to purchase a property whilst being a member of a crew. For owners, the understanding the impact of the ownership of a yacht on a wealth management strategy is very important. Our wealth managers take all these factors into account when providing financial planning to owners. For advice from one of our regulated, experienced and qualified financial planning advisers to the yachting community call or email one of our advisers below. Savings & Investments and wealth management.